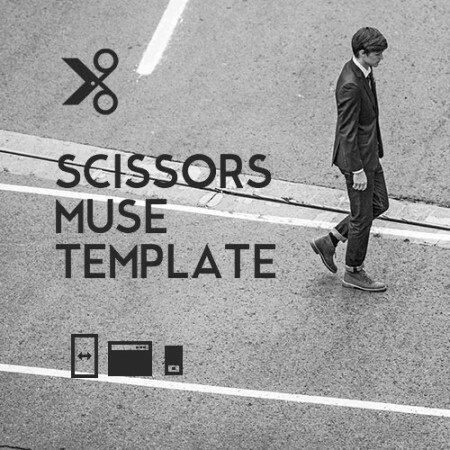 New form of transition between section in Muse. 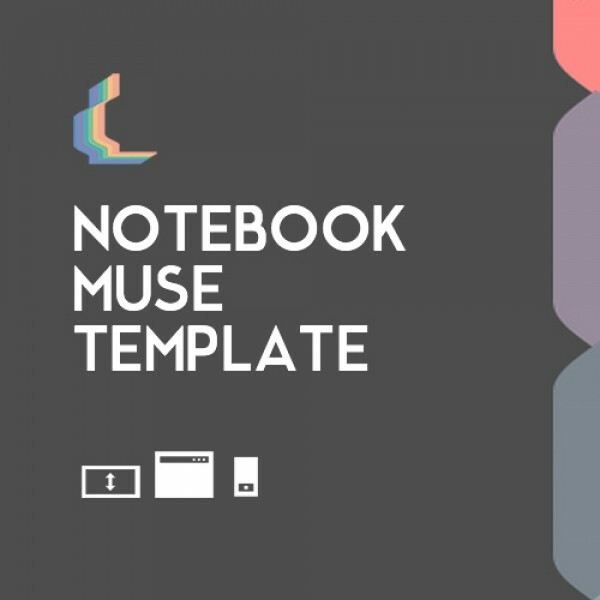 Notebook is a premium Muse Template with super smooth movements and transitions. 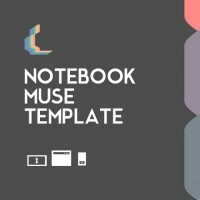 It moves through different pages the way that you have never experienced before in Muse. 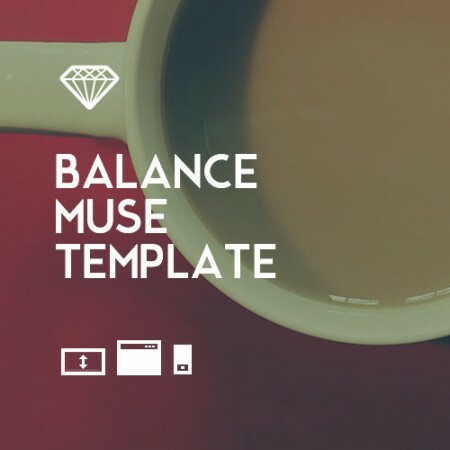 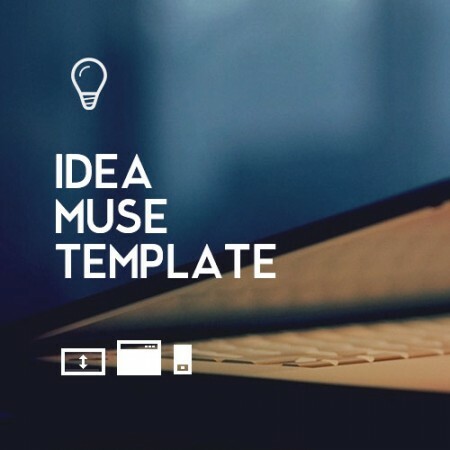 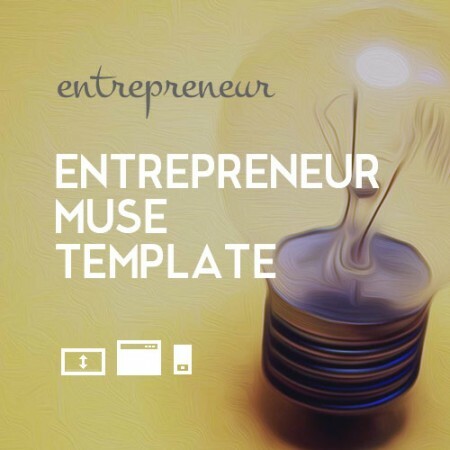 We have also spent many hours experimenting in Muse to make this template easy to use.